3. 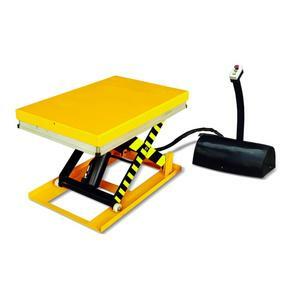 Lifting Power The chargeable battery provides the power to raise up the lift platforms. 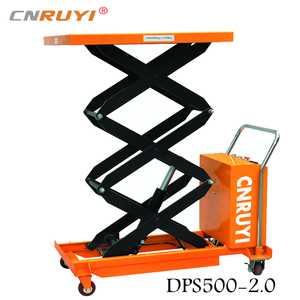 It can be used in different working condition,and do not need external power supply and artificial traction. 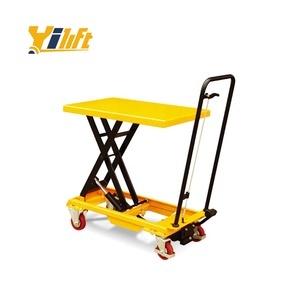 This type scissor lift can be move while extended and controlled from platform by the operator. 3.The small solid rubber wheels moves slightly, and it has no any damage to the floor. 4.Table on one side can extend, which can enlarge the working space. 3. MOQ Generally is 1 set, also deponds on models, contact with us. 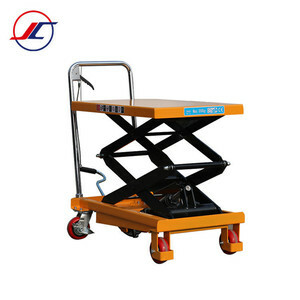 &#9679; Swing-out Tray: The swing-out trays in both sides of the chassis facilitate the maintenance, inspection and replacement. You will get our reply in 24 hours 2. Can we print our name on products9 Yes, please advise the size and Pantone Code of the logo. 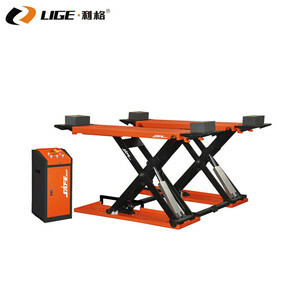 , Ltd is an integration of industry which specializes in aerial work platform and auto parking system design and customized manufacturing. Shandong Loongsheen Import & Export Co., Ltd. Zero emissions and quiet operation for sensitive environments. They are ideal for indoor or outdoor applications with firm, level surfaces. 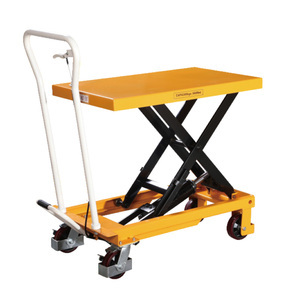 Satisfies your heavy lifting requirements with ease and efficiency . 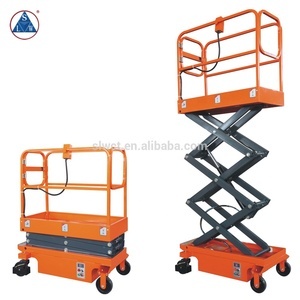 Alibaba.com offers 7,039 mini scissor lift products. About 67% of these are lift tables, 21% are car lifts, and 1% are other machinery & industry equipment. 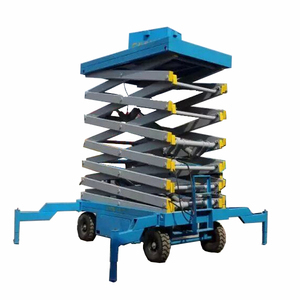 A wide variety of mini scissor lift options are available to you, such as scissor lift, screw lift, and articulated lift. 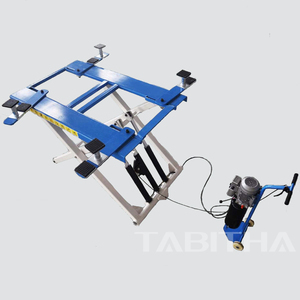 You can also choose from hydraulic, electric motor, and hand. As well as from free samples, paid samples. 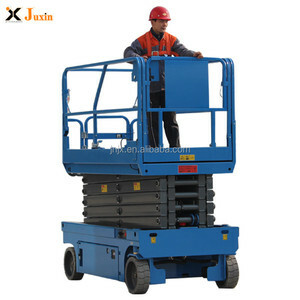 There are 7,047 mini scissor lift suppliers, mainly located in Asia. 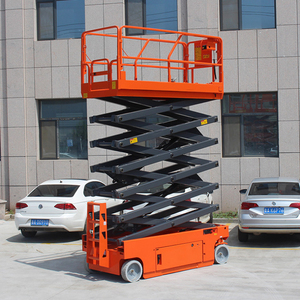 The top supplying countries are China (Mainland), India, and Pakistan, which supply 99%, 1%, and 1% of mini scissor lift respectively. 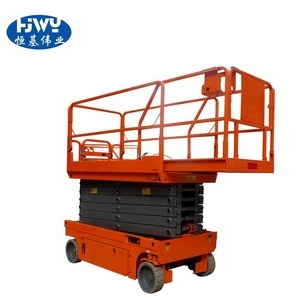 Mini scissor lift products are most popular in Southeast Asia, Mid East, and Western Europe. You can ensure product safety by selecting from certified suppliers, including 2,450 with ISO9001, 1,193 with Other, and 438 with ISO14001 certification.